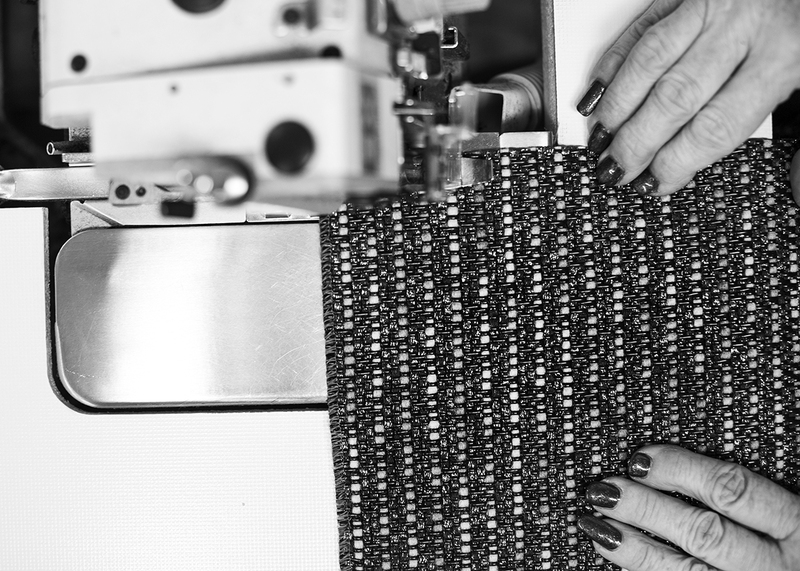 This February, BOLON will showcase a milestone in its history during the most important week for Scandinavian design. With over 700 companies present at the Stockholm Furniture and Light Fair, design-lovers will also gather in the city at various venues to mix and mingle. 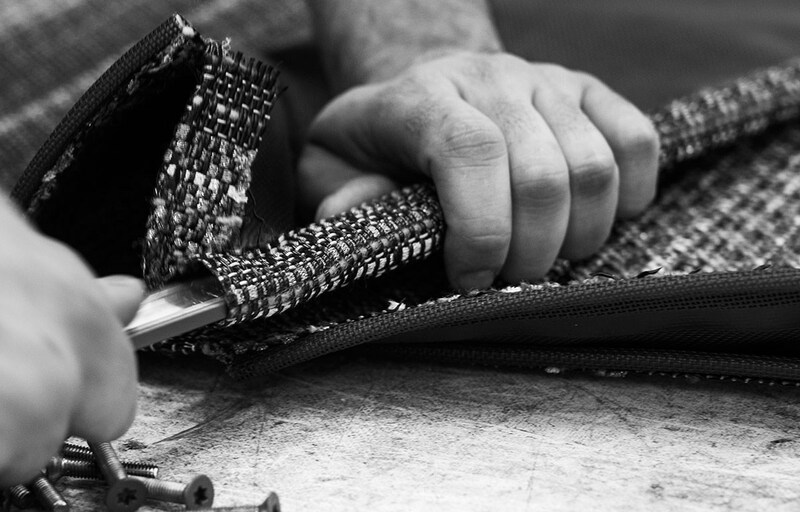 Make sure to join BOLON at a new location to see an unexpected twist in the design portfolio. Furthering the collaborative spirit of “Innovators at Heart” is a presentation of upholstered furniture by top international brands – Cappellini, Kettal, BD Barcelona, Moroso, Thonet and Gärsnäs. 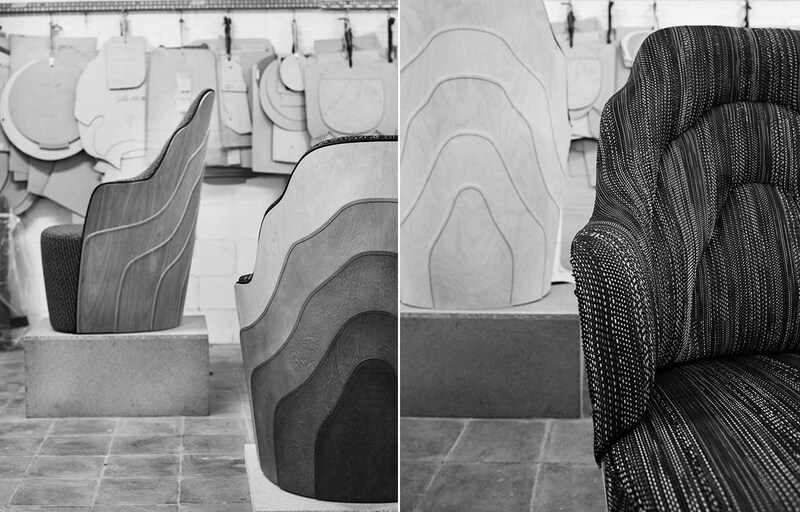 Innovators like Doshi Levien, Monica Förster and Färg & Blanche have interpreted BOLON textiles in voluminous design objects. 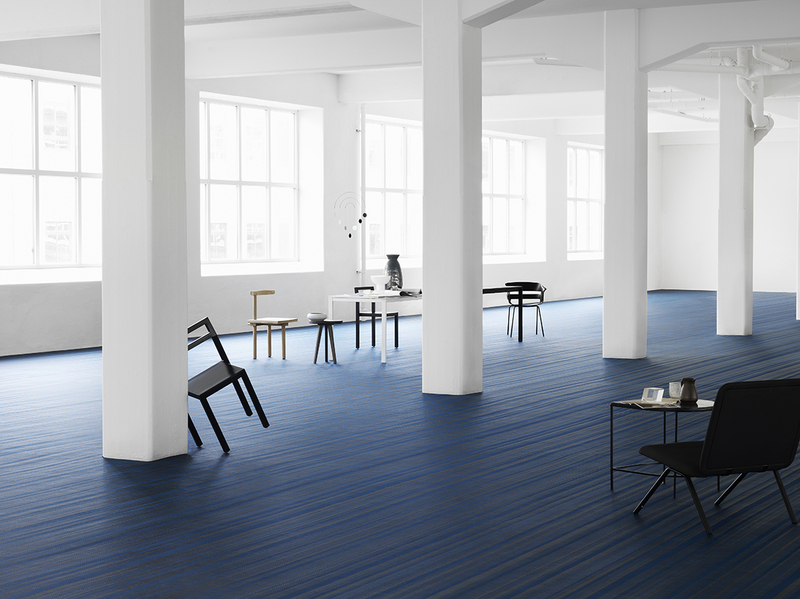 The exhibition also marks the debut of BOLON’s new direction toward interior design with its collection of rugs. 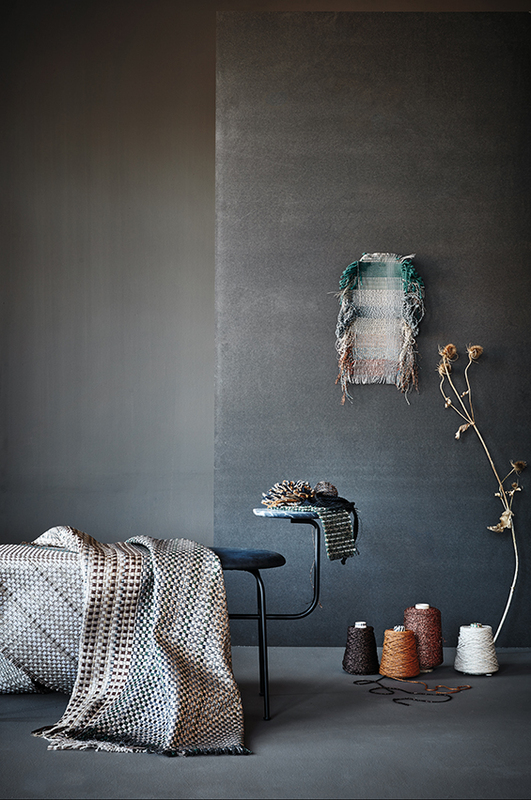 In alternating stripes in muted tones with a subtle shimmer, the rugs are the result of an experiment to combine glitter thread and wool to achieve a tactile effect characteristic of BOLON’s refined look and durable quality. 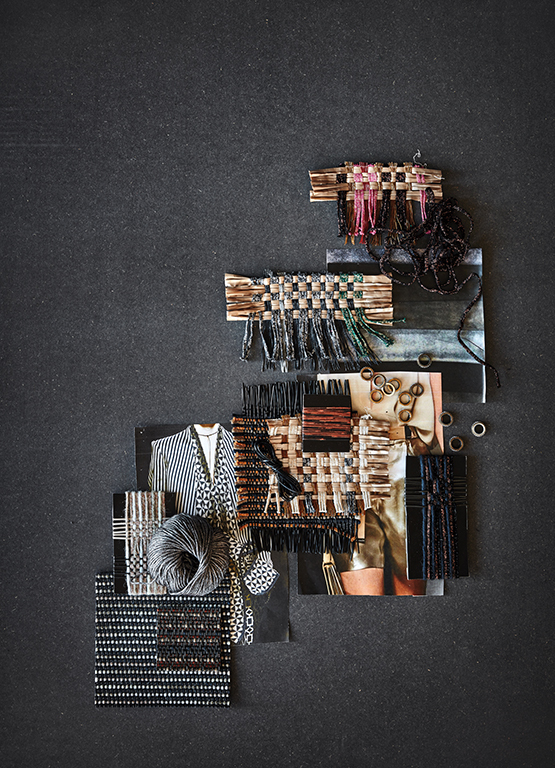 Its colour and material palette––the result of an extensive research and development process––take inspiration from the deep jewel tones and moody neutrals of fashion textiles. See you at Birger Jarlsgatan 32A, Stockholm.